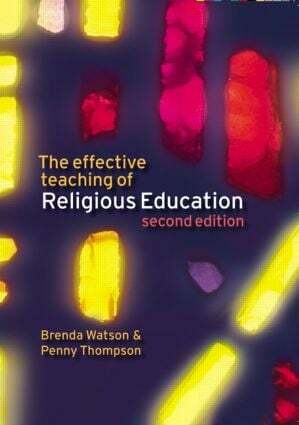 The Effective Teaching of Religious Education provides an accessible yet intellectually rigorous resource for all those involved in the teaching of RE in schools today. Written with the needs of specialist and non-specialist teachers in mind, in both the primary and secondary sectors, it successfully integrates theory and practice, encouraging debate and reflection on a broad range of issues in what is often regarded as a complex and often controversial subject area. A new companion website at www.pearsoned.co.uk/watson-thompson including an overview of the use of ICT in RE teaching, web links and practical resources for use in the classroom. PART II WHAT DO WE MEAN BY RELIGION?